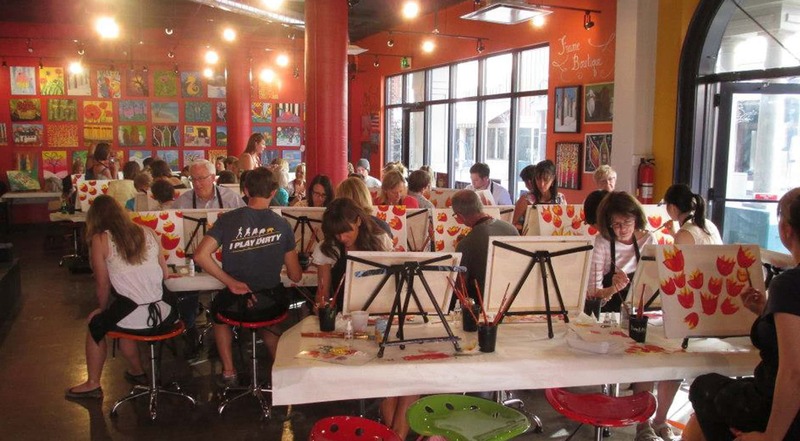 Join us and support Recycle Utah and our beautiful earth by painting a your very own masterpiece on a RECYCLED canvas! All materials included. Recycle Utah will receive a sizeable donation from each seat purchased! Bring your own reusable beer or wine cup and we will donate an additional $2 to Recycle Utah with your first drink purchase. 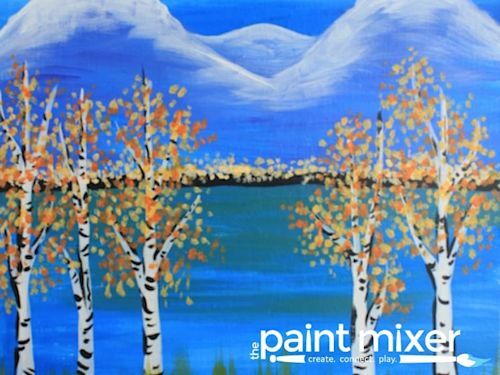 *This class uses recycled canvases that have a unique texture. You most likely won't be able to tell the difference between a new and reused canvas because we cover the surface with a thick, white primer called Gesso. Thank you for conserving earth's resources by making art with reused materials. Process event registration below to reserve your seat!